Yesterday, the Head of Roads and Transportation at Dundee City Council and I met a large group of residents in Kinloch Park about the parking issues in the street. The street is adjacent to Ninewells Hospital and there is a real issue with inappropriate parking. I am pleased to say that a possible agreed solution was achieved and will be progressed in early 2017. I am very grateful to all residents who attended and for their helpful feedback yesterday. 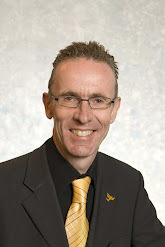 My comments on the latest situation regarding the weather and winter maintenance in the West End and across Dundee were reported in last night’s “Evening Telegraph” and today’s “Courier” – you can read the article from the Tele by going to http://tiny.cc/wintermaintdundee. I was pleased to receive confirmation from the City Council’s Chief Executive today that Winter Maintenance policy will be discussed at the City Council meetings on 25th January. I have reported a number of other problem areas to the City Council, following residents raising concerns – including Kinloch Park and Shepherd’s Loan. Following my raising constituents’ concerns about the extent of cars parking close to the junction of Ninewells Avenue and Kinloch Park, the City Council has promised me that it will take action to act on the road safety implications. 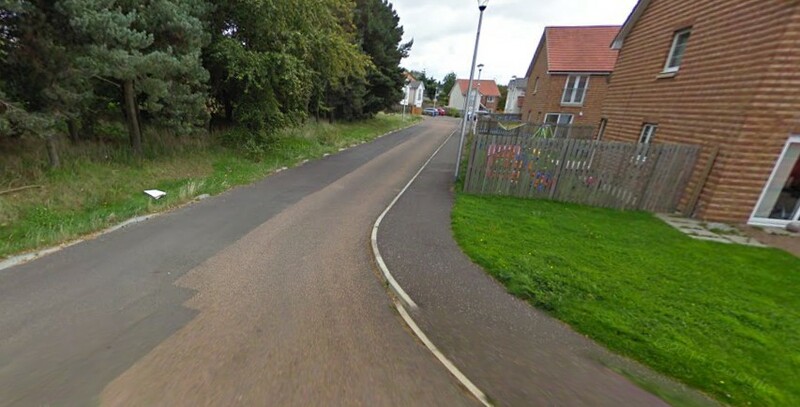 It is often very difficult for the residents of Kinloch Park to be able to exit safely onto Ninewells Avenue and I asked the Council if the yellow lines near the junction could be slightly extended to keep cars away from the junction. I am pleased to say that the Council recognises the problem and has agreed to promote an order to extend the yellow lines on one side by around 5 metres. This will take place at the next waiting restrictions review in the city. Ninewells Avenue, being very close to Ninewells Hospital is regularly full of parked vehicles and it is important that residents in Kinloch Park should be able to enter and exit their street safely.